Let’s say your goal is to build a gigantic sandcastle over the course of a month. Each day you add 1 bucket-full of sand to your creation and sculpt it to form the design you want. Upon finishing your work for that day, you step back to admire your creation and take a big giant swing at your sandcastle, punching through it in a random part. Then, you leave for the day. 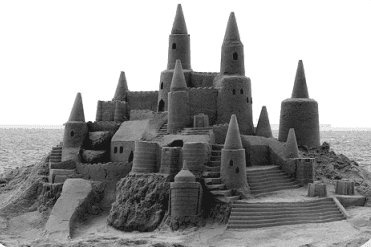 You return the next day to add 1 bucket of sand and repeat the same process: add sand, sculpt the sand, step back to admire it and then punch your castle in a random place. By repeating this act daily, you’d have some semblance of a sandcastle but you’d never make any real progress. Imagine repeating the same process the following week; week after week, month after month, year after year. This, my friends is the definition of insanity: doing the same thing over and over again and expecting different results. The truth is, people all around the world do this every single day with their fitness. 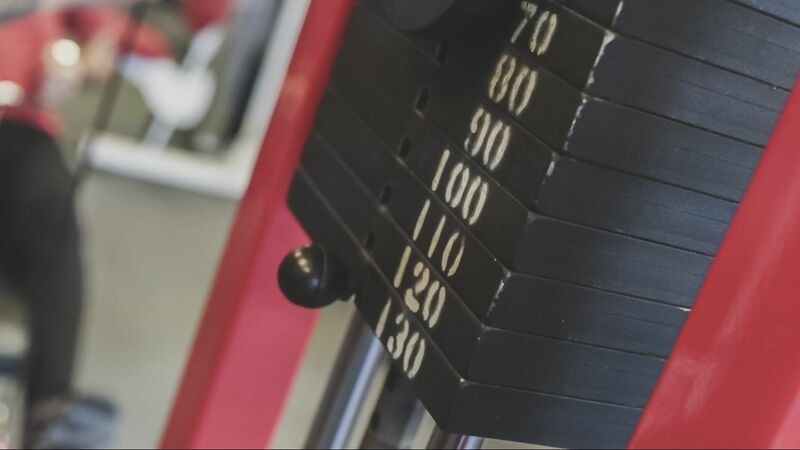 They spend time at the gym, work hard to tone and sculpt their body and then leave the gym and practice poor-nutrition habits either by overeating or eating the wrong things. I can say all this because I’ve been there. I personally gained 45 lbs. over 5 years.. and on a petite 5’3” frame, that’s pretty hefty. How did it happen? It wasn’t overnight. Frankly, I had no idea what I was putting in my body… or that my 2 hour cardio workouts were trash. STOP and recognize you could be doing better; should be doing better. Then, stop “shoulding” all over yourself and get your awesome self to our Nutrition Chats Mon days and Wednesdays in the HIT studio. We’ll discuss real-life practical solutions to help your biggest trouble areas. 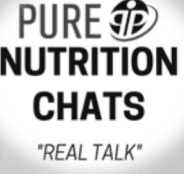 These 30-minute chats are just for YOU!